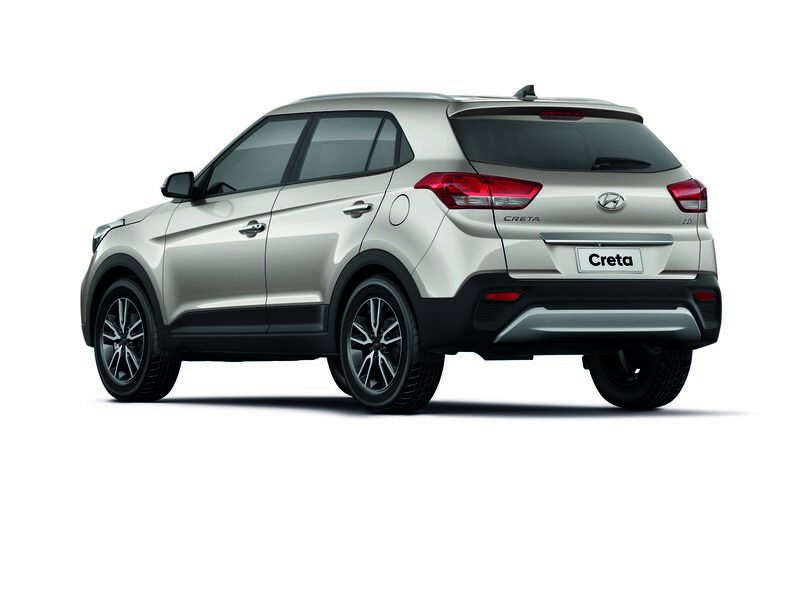 Hyundai Creta is a well-built product from the Hyundai Motor India. 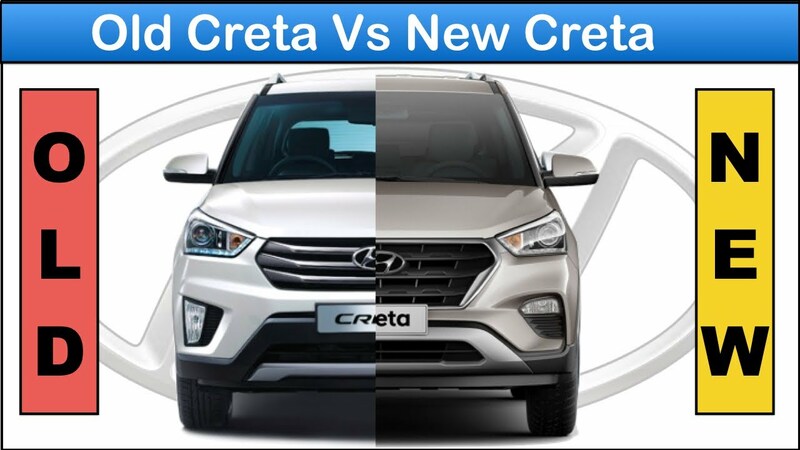 The SUV is ideal for Indian family and has been designed for customers who want a bigger vehicle for their everyday commute and weekend endurance .The Creta is one of the most practical SUV in the market. 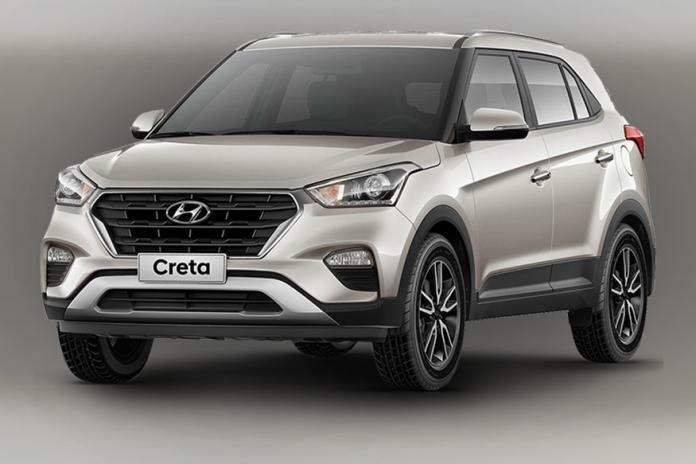 With average sales of 9,390 units / month for FY 2017-2018, the Creta is a top selling utility vehicle in India and has sold over 250,000 units since getting launched back in July 2015. 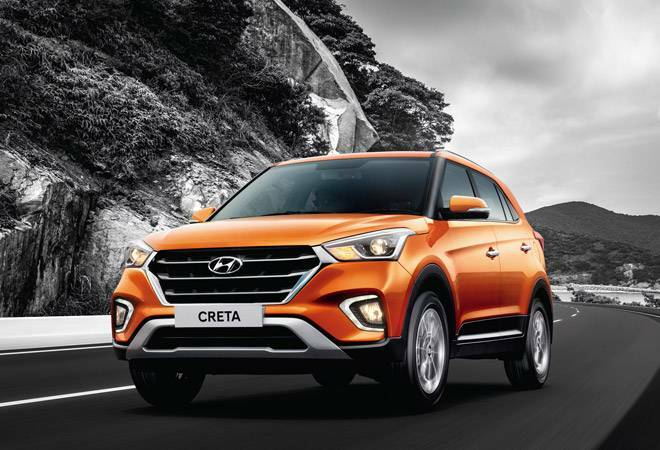 The crossover is now refreshed with a updated exterior styling tweaks, Hyundai has also enhanced the already exhaustive features list on offer on the SUV. For 2018 you get a familiar interior setup with a black-and-beige colour scheme. 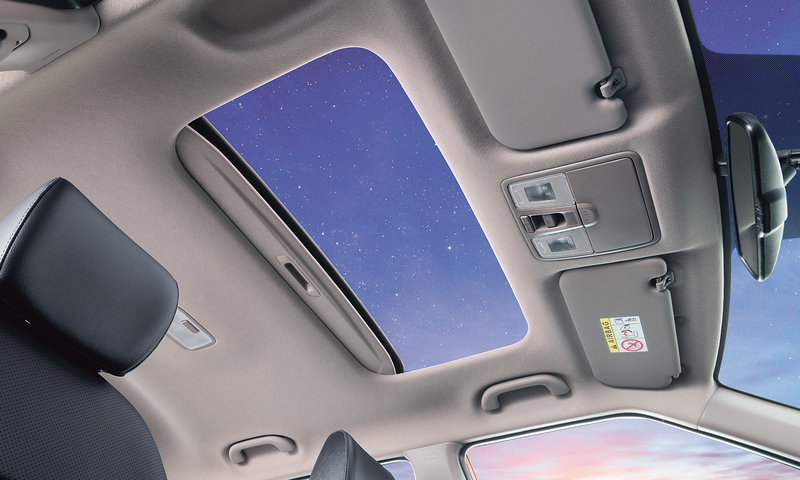 The SX+ variant gets exterior dual-tone paint job and all-black cabin with orange highlights . 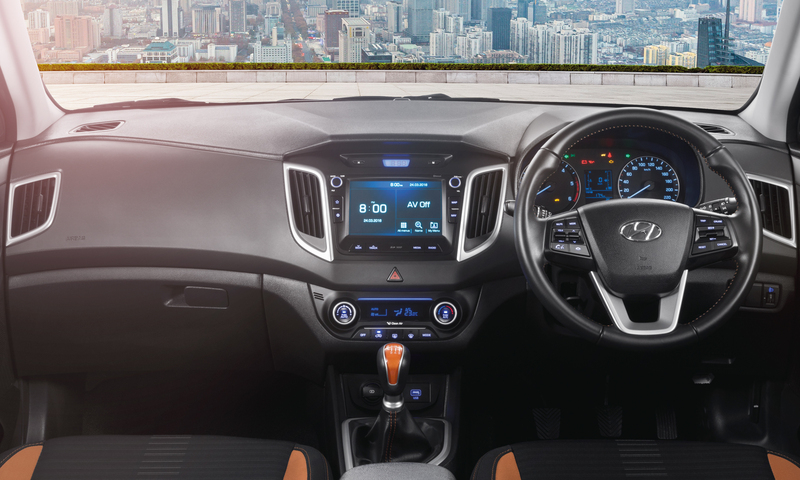 New Creta gets a improved features list for 2018 , sunroof, cruise control, 6-way power adjustable driver’s seat, smart key band, wireless phone charger, day/night IRVM and a lot more are now in offer . Hyundai Creta SX would be a good choice to buy as it gives you an automatic option in both petrol as well as diesel trims. If you are looking for a fancier version, go for SX dual tone option. For a budget option and are only keen on diesel, the S variant is a good choice.